I’ll hold my hands up – I love comics. It could be Marvel or graphic novels – either way, I love reading through them! With that, I actually surprised myself when I realised I didn’t have a Pinterest Board to share all the comics – outrageous right?! Well, not to worry as I rectified this – and here’s my top 5 favourite comics from Pinterest. 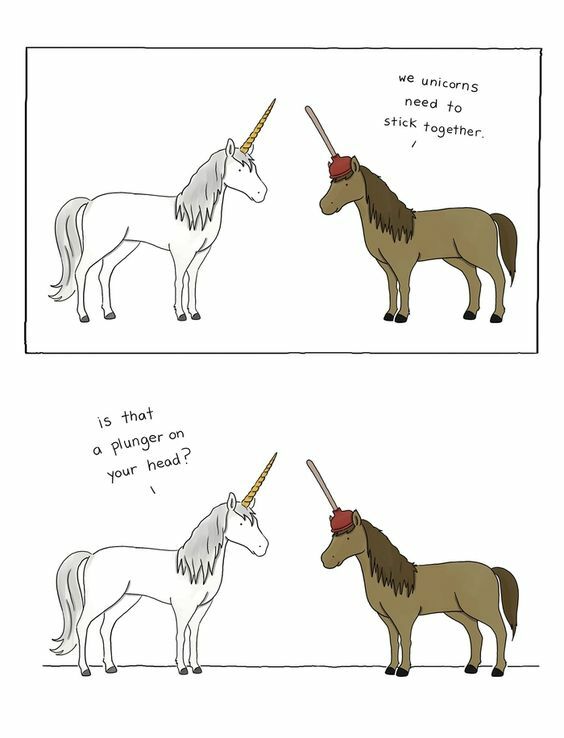 Liz Climo has published books such as Lobster is the best medicine – comics about friendship, You don’t want a unicorn and Rory the dinosaur. These are absolutely adorable! Well – what can I say? My sister creates amazing art! 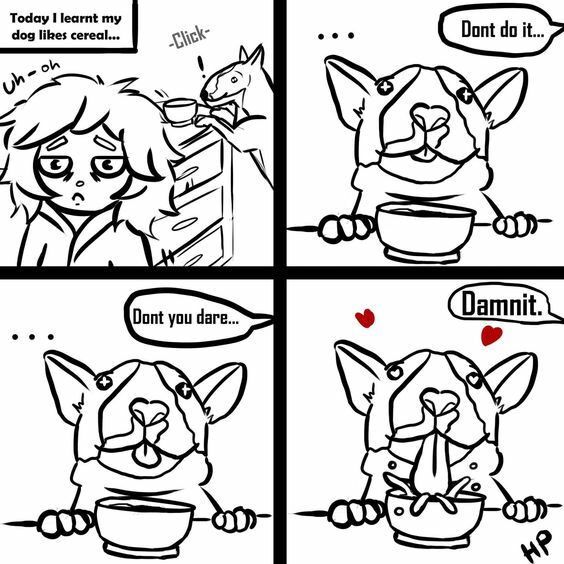 While she’s just gotten home from University (welcome to the real world – get a job) she’s bee creating a lot of doodles, including this cartoon of our English Bull Terrier, Gypsy, and her love for cereal! From my time working in theatre, I can certainly confirm that incidents (such as this one) do happen! This series of comics are hilarious and truly shows what it’s really like in Tech Week. 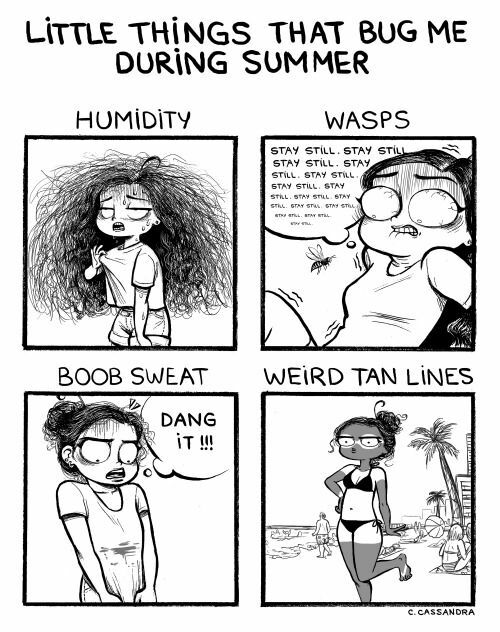 Either Cassandra and I are long lost twins or we’re living in a parallel world – but I can relate to her comics! From awkward encounters with crushes to dealing with my curls – Cassandra pretty much hits the nail on the head with them! 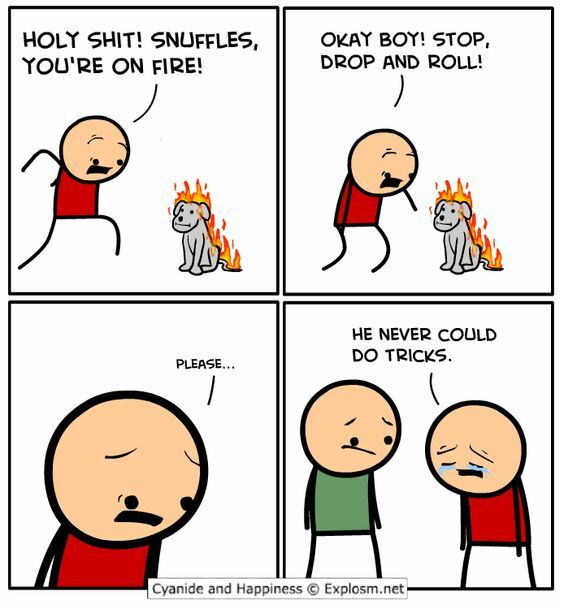 What’s your favourite comic? Comment below!